With over 30 years aviation experience working on your behalf, our loadmasters will analyse your musical instrument lists and advise on the most suitable aircraft for your touring requirements, whether it is a single unit capable of carrying both passengers and instruments or separate passenger and freight aircraft. Over the years, we have become known as one of the most trusted and reputable charter broking companies in the orchestral music industry. 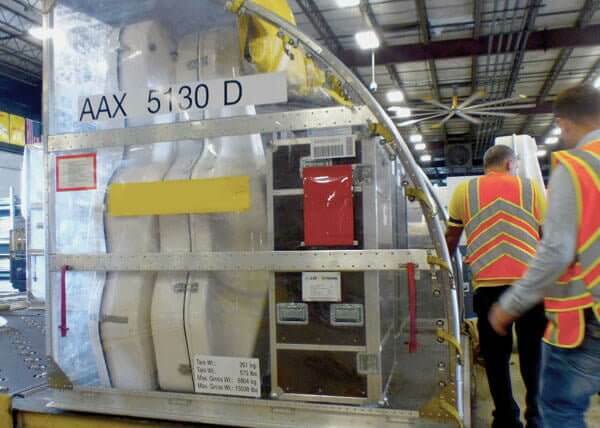 With our hands-on approach, dedicated point of contact, and creative solutions, our clients are able to sleep easy at night knowing that they are in the hands of people that actually care about their musical instrument air freight as much as they do. From full charter aircraft to schedule service part space we are in tune with the orchestra members needs and dedicated to ensuring that they remain stress-free. Apart from the peace of mind we offer, we can also arrange to have the hold set at the correct temperature for your large instruments. Your musical instruments are precious. We understand this. Over the years we’ve met many musicians who never let their instruments out of their sight. But we also know that it is impractical to carry a Double-Bass or a Tuba everywhere on the orchestra’s tour. That is why we offer you our personalised instrument transport service. 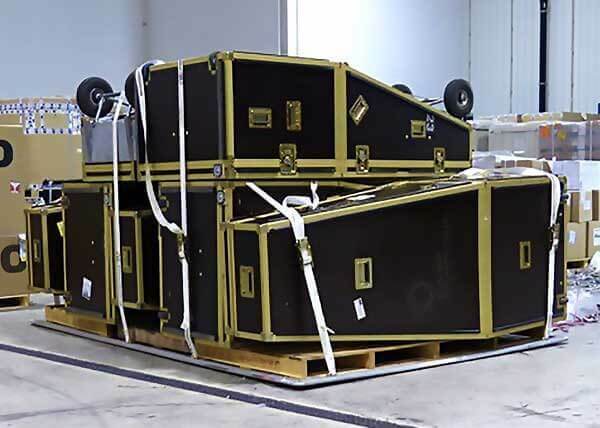 We communicate with you to arrange for your instruments to be delivered ahead of time, so when your orchestra arrives at the concert hall or venue, your instruments are there, safe and ready to be played.